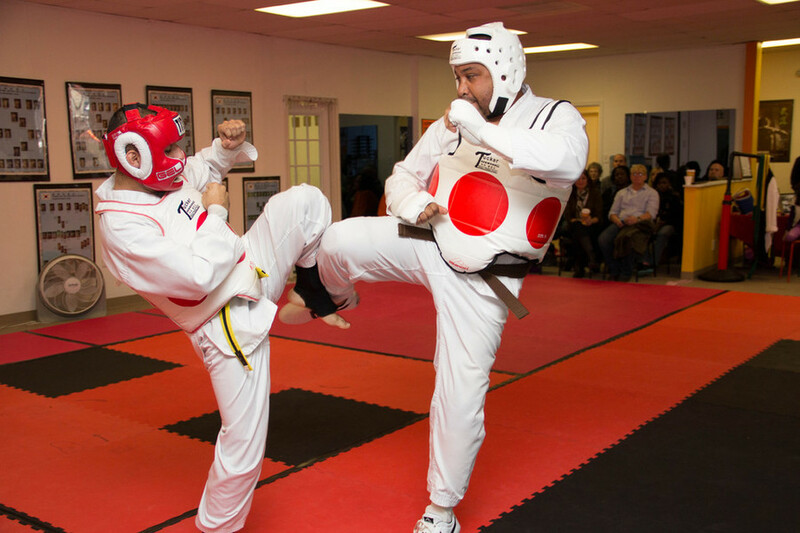 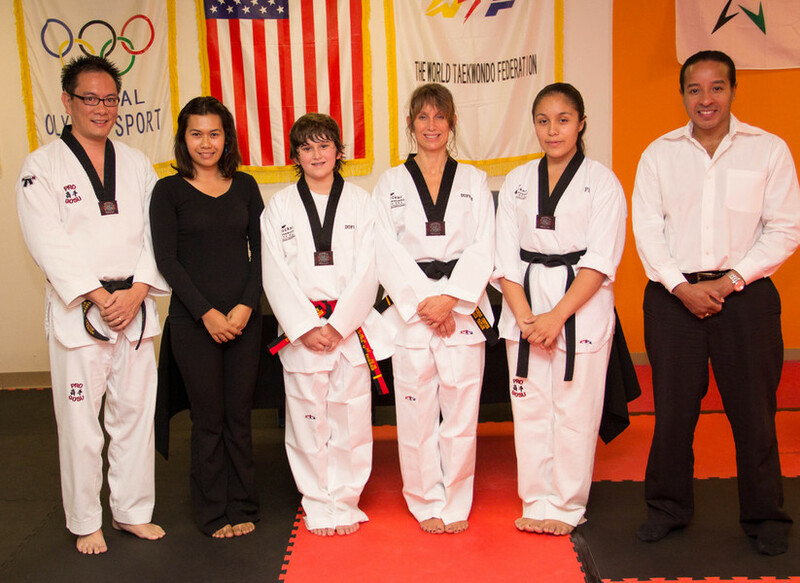 The Tucker Taekwondo Center Adult Program is designed for individuals 18 and older. 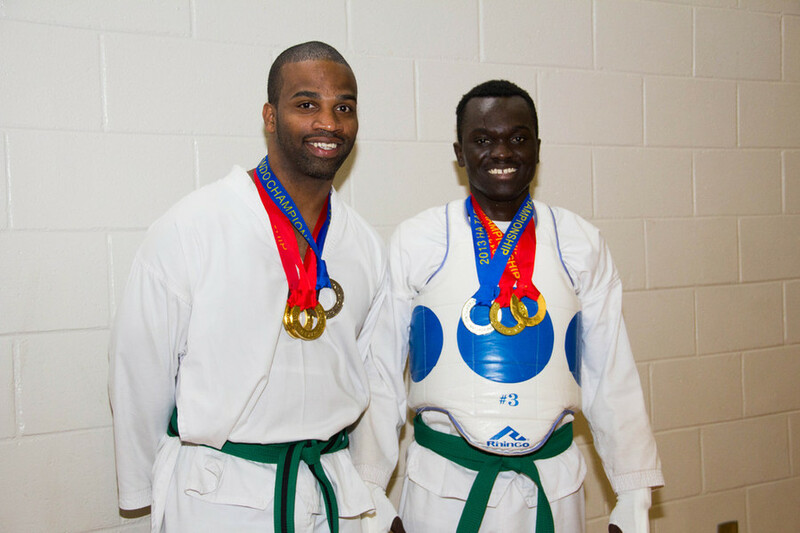 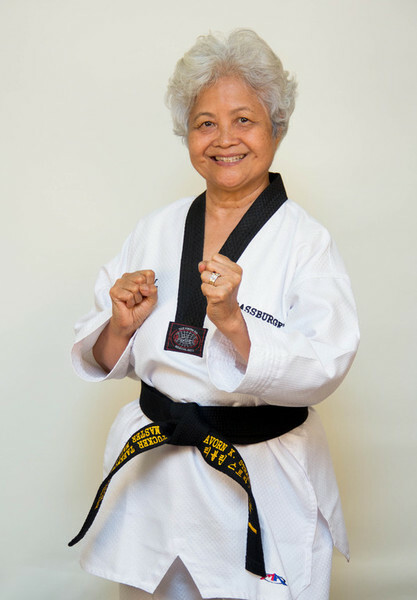 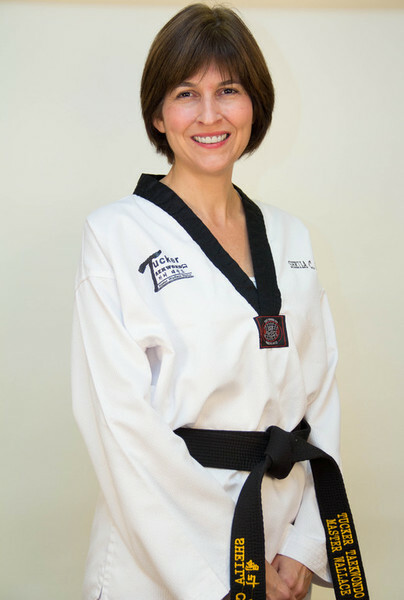 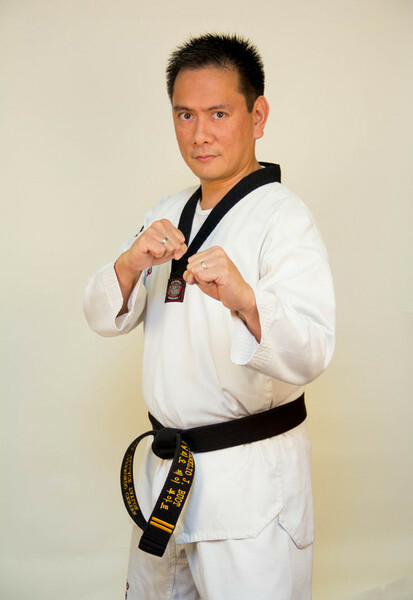 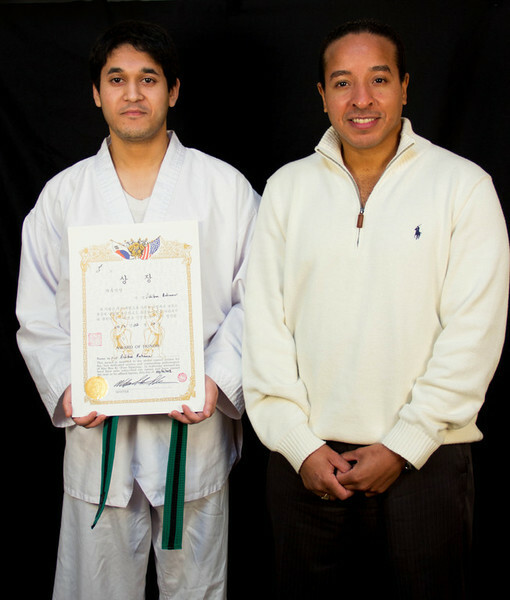 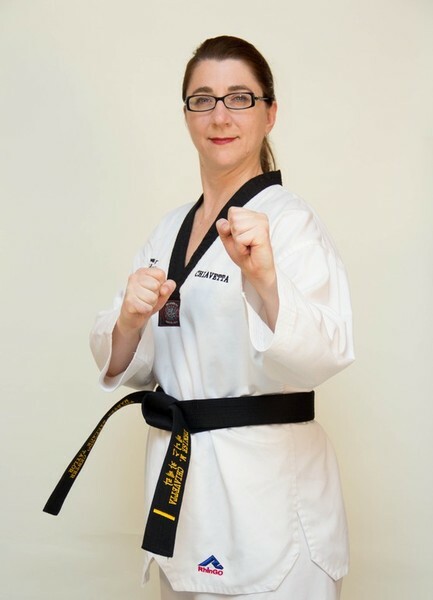 The Tucker Taekwondo Center staff is experienced in helping individuals from a vast array of physical backgrounds. 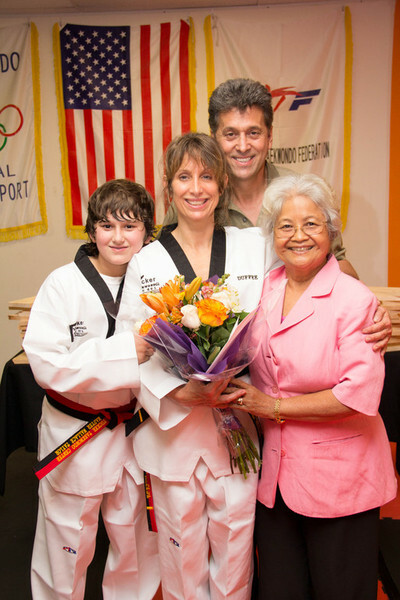 Our Motto: Strengthen the body while toning the spirit!